Mumbai: The radiology department of Grant medical college and Sir JJ group of hospitals has finally received TLD badges after six months of wait from the administration of the hospital. A former student of the hospital had filed an RTI towards the provision of badges, as they are necessary for the safety of staffs from radiation levels, exposure to which can cause cancer. 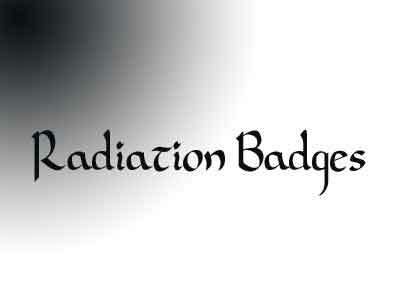 The badge is required for conducting X-Rays, CT scans, and sonography, in order to measure levels of radiations the practitioner is exposed to. Rays stimulate the electrons in it and the energy gets stored in the badge. Every three months, the badges are usually sent to the Atomic Energy Regulatory Board (AERB) for analysis of the radiation. As per the RTI, the badges are yet not received by the cardiology and orthopaedic departments.